Looking at homes for sale, it’s clear that buying a house is expensive. With the growing market in Loveland, Colorado, houses are being swept up quickly so the more you know about the process and the costs involved, the easier it will be to find a home of your dreams. 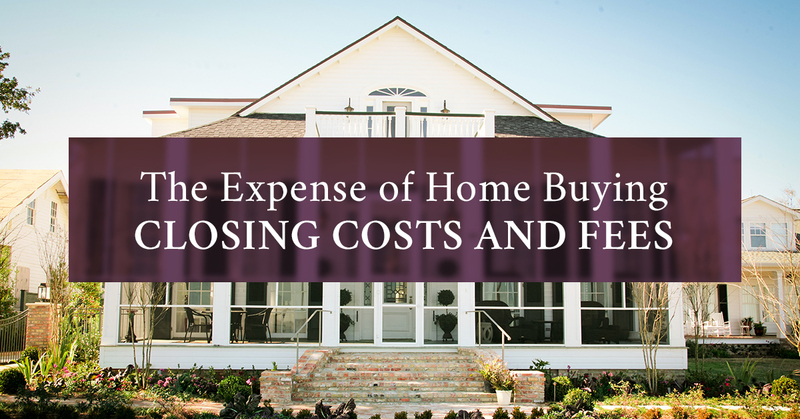 A complicated and definitely overwhelming part of the real estate process are the fees and closing costs. Get over this hurdle and you’ll be home free. 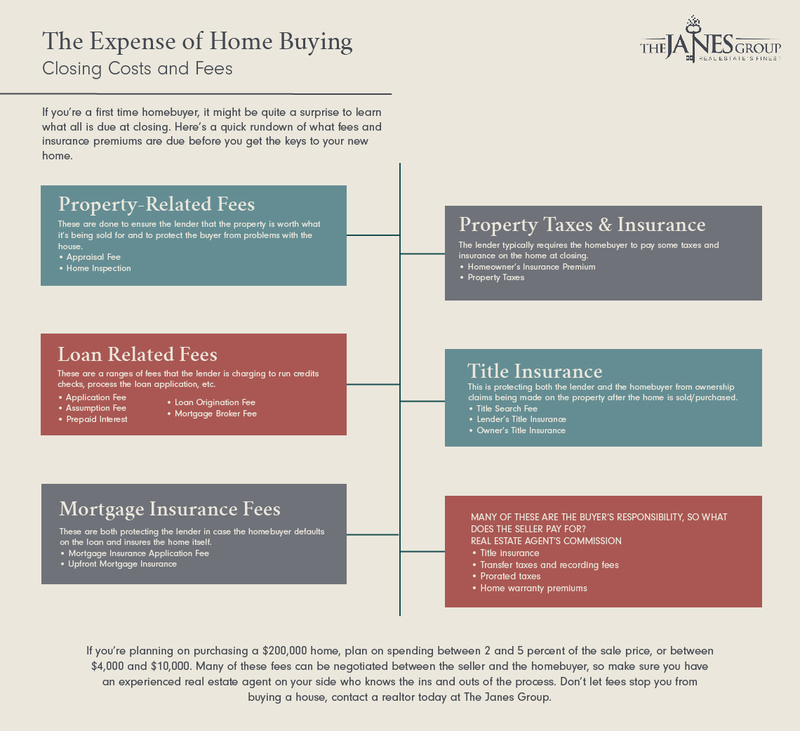 Here’s what you need to know about the different closing costs and fees. Appraisal Fee – A lender wants to know if your potential home is worth as much as the amount that is being borrowed. The bank requires an appraisal fee to justify the amount of the loan and they also want to know that they can regain the value of the home if the loan is defaulted on. This will range from $300 to $400. Home Inspection – Many lenders will require a home inspection to make sure the house is safe to live in. If there are problems found, you can negotiate the price of the home or if an agreement can’t be met, you do have the option to walk away from the home. Home inspections commonly cost between $300 and $500. Application Fee – This fee’s purpose is to cover the cost of processing your loan request, credit checks, and administrative expenses. The cost depends on the lender and the amount of work involved in the process. Prepaid Interest – This is the interest that collects on the mortgage between settlement and the first monthly payment. This is paid at closing and depends on the loan size. Loan Origination Fee – Also known as an underwriting fee, administrative fee, or processing fee. This is charged by the lender in order to evaluate and prepare your loan and includes document preparation, notary fees, and the lender’s attorney fees. This fee is about 1 percent of the loan. Mortgage Broker Fee – If a mortgage broker helped you find a loan, they will typically charge a 1 or 2 percent commission on the purchase price. Mortgage Insurance Application Fee – If your down payment is less than 20 percent, you may need to get private mortgage insurance. This insures the lender if you default on the loan. Upfront Mortgage Insurance – Lenders may require you to pay either five year’s mortgage insurance premium upfront or a lump-sum that covers the life of the loan. This ranges from 0.5 to 1 percent of the purchase price. Homeowner’s Insurance Premium – To protect your home from vandalism or damage, your lender may require you to purchase homeowners insurance at the time of closing. Property Taxes – Typically homebuyers will pay up to two months of city and county property taxes. Title Search Fee – This is done to ensure that the seller actually owns the house and to make sure that there aren’t any claims or liens against the property. Lender’s and Owner’s Title Insurance – If a claim of ownership is made after the home is sold/purchased, this protects the lender and the owner. 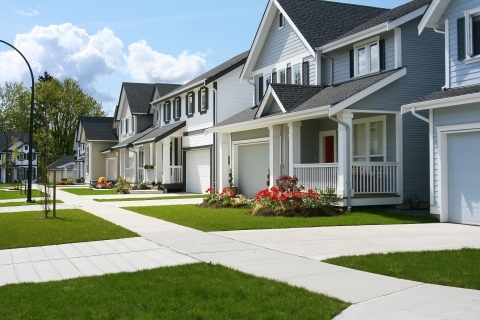 If you’re seeking to buy a house, plan on spending between 2 and 5 percent of the sale price. 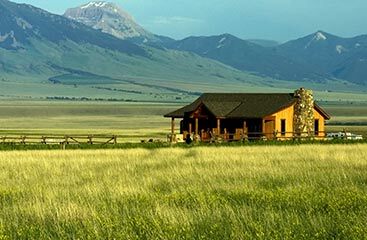 The real estate process is indeed overwhelming and expensive, but with the support and guidance from an experienced and reliable real estate agent, you can own a home in Loveland before you know it.